Clean Car Fax w/ zero accidents and 2 local owners. 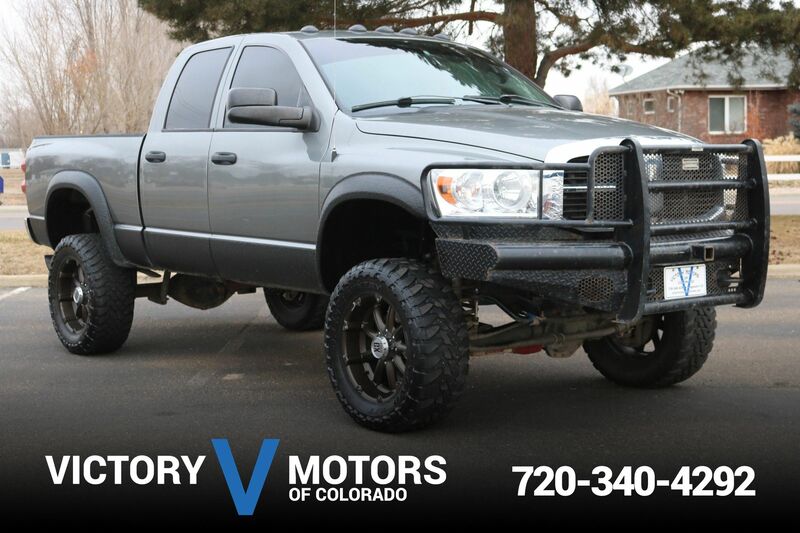 Features a reliable 5.9L Cummins Diesel with desirable 6 speed manual transmission and 4WD. 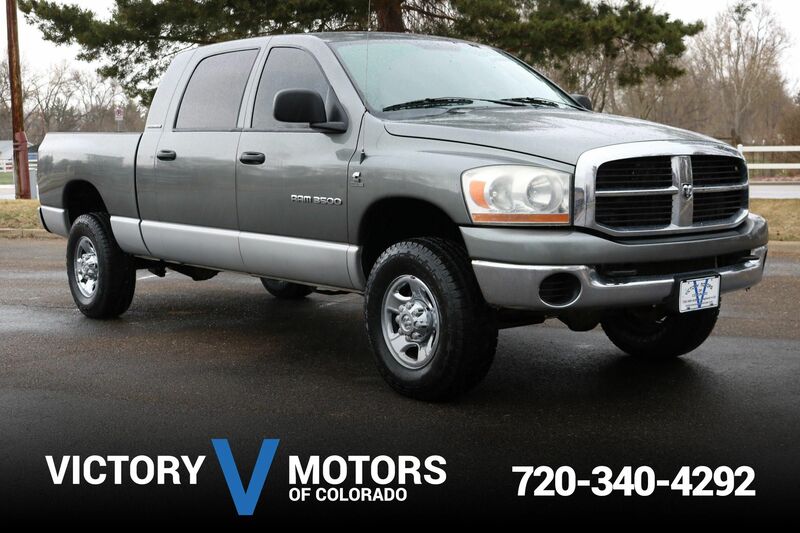 The exterior is Silver Metallic with fog lights, chrome wheels, fresh tires, 5th wheel connection, tow package and running boards. 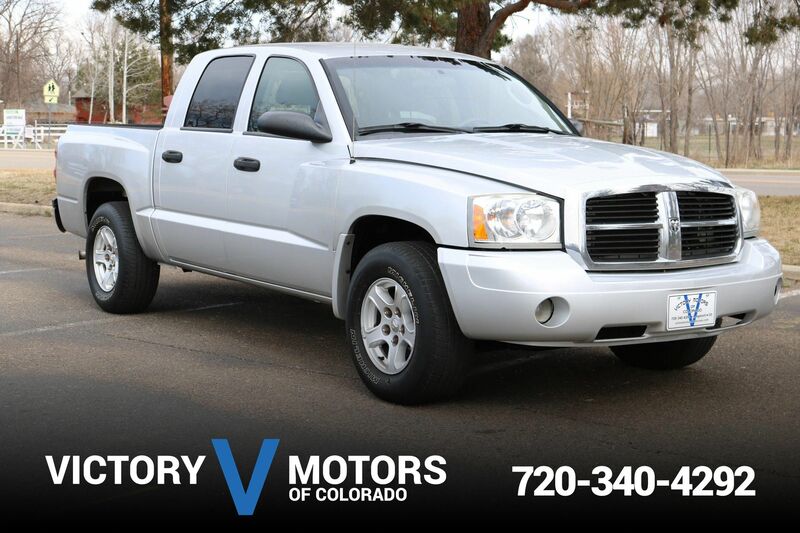 The interior includes Gray/Black cloth, wood trim accents, power windows/locks, trailer brake controller, Infinity Premium Sound and much more!